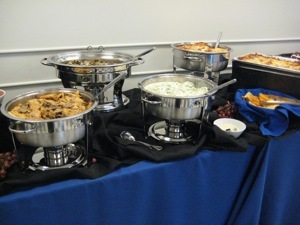 On-site luncheons are a great way to reward staff, enjoy holidays or to celebrate projects. Whether you are planning a casual barbeque or a Luau themed event, let us take care of all of your catering and entertainment needs. 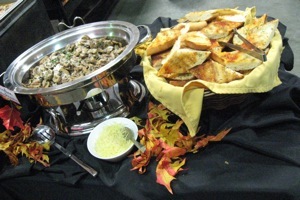 Call one of our friendly Event Coordinators today and start planning your next luncheon event. Ask about our Top Notch luncheon entertainment packages. 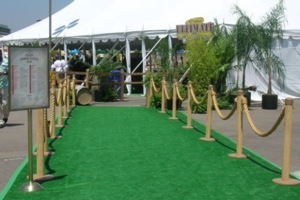 We welcome the opportunity to customize an event to fit your exact needs and budget. "We were able to enjoy visiting with our fellow team members while feasting on delicious food and drinks." Shawna M., Penske Truck Leasing.